This title is part of Bug Club, the first whole-school reading programme that joins books with an online reading world to teach today's children to read. 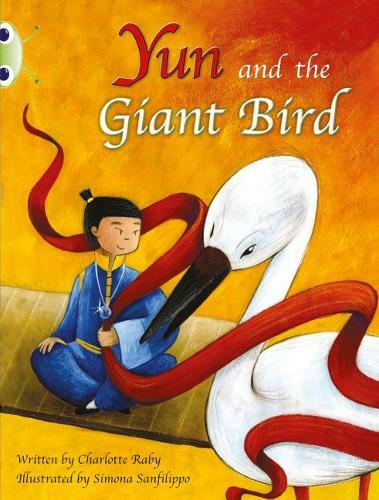 In this Purple-B level Yun book: When a giant bird damages a village and scares the villagers, Yun tries to scare it away. His plan fails and the Dragon King suggests that he talk to the bird. She explains she needs to build a nest and the villagers help.